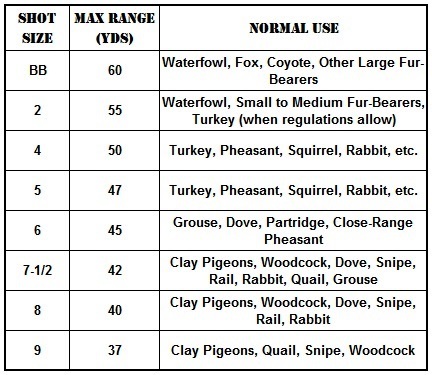 There are lots of different shot sizes that can be found in shotgun shells all with different intended purposes. Some can be so small its difficult to pick them up with your fingers while others can be nearly the size of a marble, and as the old adage goes “there’s always a right tool for the job.” Regardless of the length or caliber of the shotgun shell whether its a small 2.5″ .410 Gauge shell or a big 3.5″ 10 Gauge shell, knowing your shot size and its applications are key. The literal size of the shot inside shotgun shells can vary considerably when we begin to speak exact numbers. Here is a simple breakdown of shot size from heavy self-defense loads to small target loads. Its sometimes nice to see the numbers behind… ahem, the numbers, to bring clarity to a sometimes murky topic. If this still doesn’t give much of a frame of reference for you, think of this. 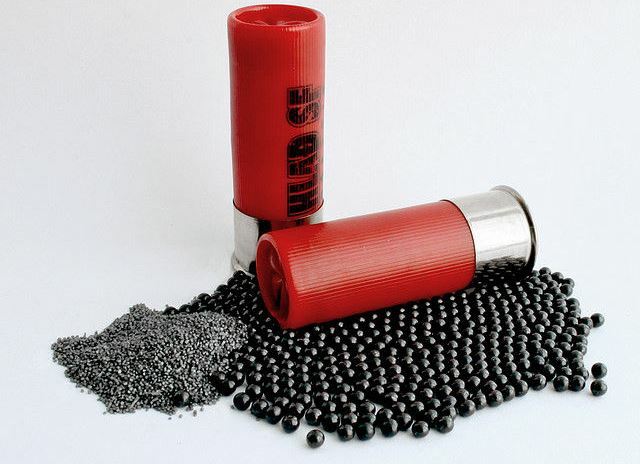 If a shotgun shell for any caliber is a fixed size (fixed capacity or volume) by changing the size of the shot inside; thus, the number of pellets, you can accomplish different things. 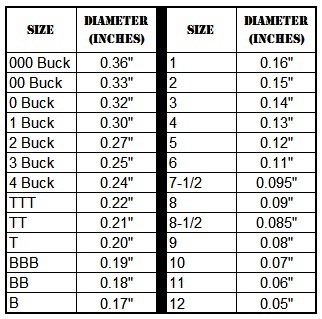 The large “000 Buck” size shot is great for large fur-bearing animals like fox and coyote. This is because you need a large projectile to take down this more large and fierce animal. The small #9 size shot is great for smaller animals like quail and snipe. Since the animal you’re using it on is significantly smaller than a coyote, you’re likelihood of essentially missing the target is higher. With this smaller shot size though, you can throw more pellets at your target (can fit more in the shell because of the smaller size shot). 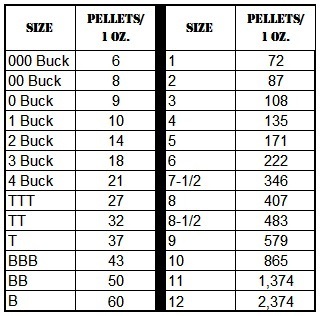 To better understand how many pellets are leaving your shotgun based on the shot size, here is another helpful table. By knowing that the further you shoot the larger your pattern is going to become, you can begin to appreciate the #9 shot size having over 579 pellets on your target! That’s a whole lot of pellets to nail a clay pigeon or quail with! Oppositely, the large, but small in volume “000 Buck” shot size definitely packs one hell of a punch, but most people do not shoot it over great distances because with only 6 pellets you could likely pattern around a coyote, missing him, even with perfect aim. So now we know the size in inches to the shot sizes, we know the number of pellets flying down range, and finally we need to identify what these different shotgun shell loads can be used for. Since we covered the two far ends of the spectrum with coyotes and quail you could likely guess what falls in between, but here’s one final table to help alleviate the guess-work. 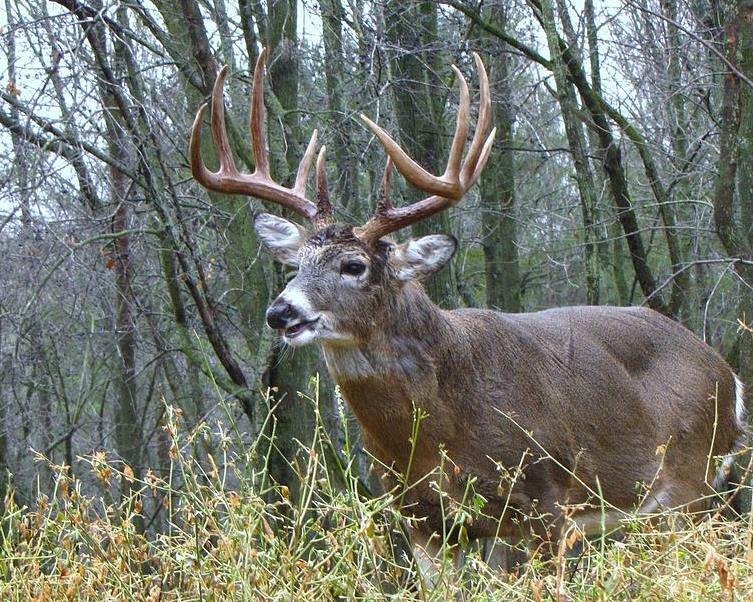 Well, the only thing left to do is pick your game animal, visit your local The Guns and Gear Store for some ammunition, and start filling some tags!